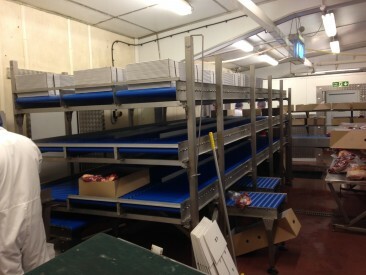 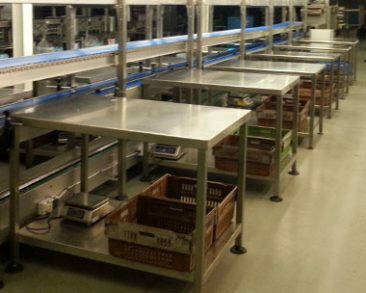 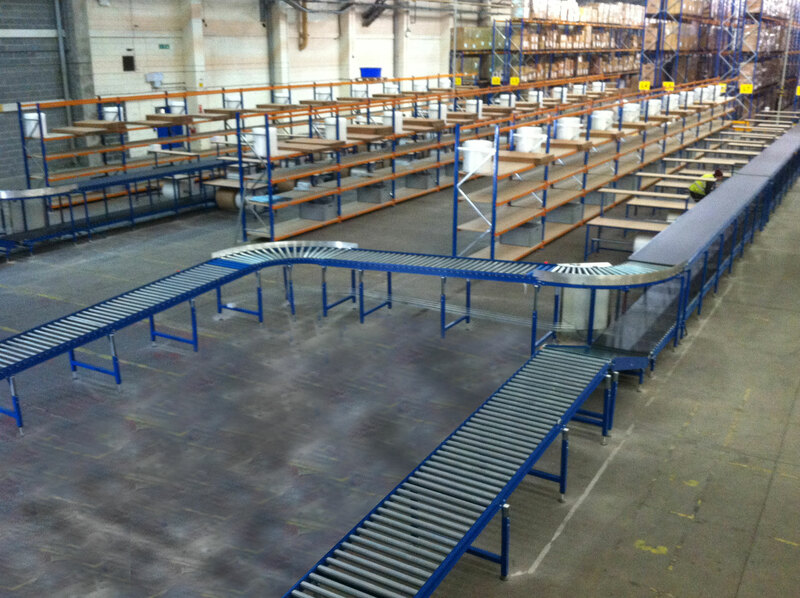 These conveyors are ideal for outfeed packing into despatch vehicles, as they can be manipulated into shapes to suit the specific route. 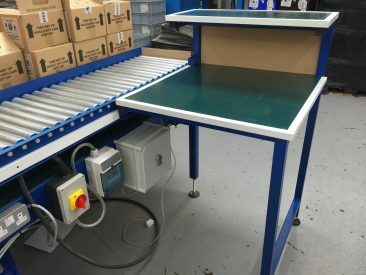 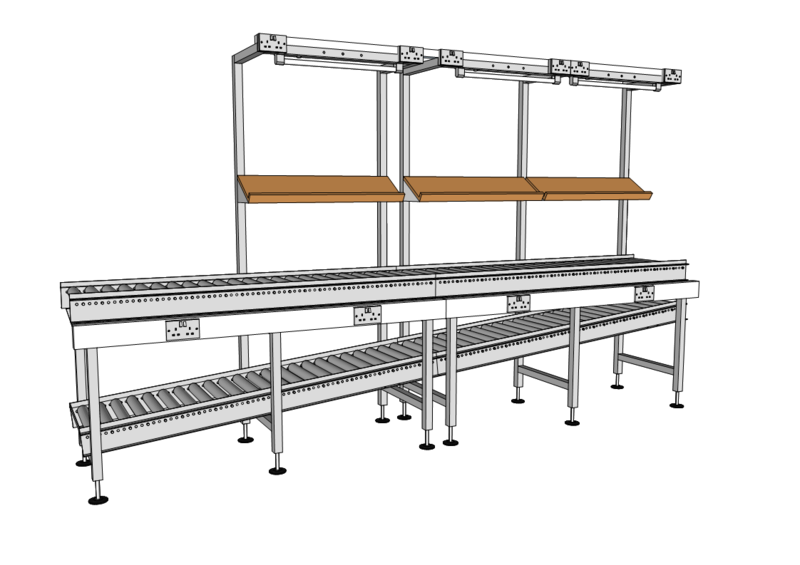 Available in both roller and skate wheel versions the flexible roller conveyor is often used in despatch and packing environments. 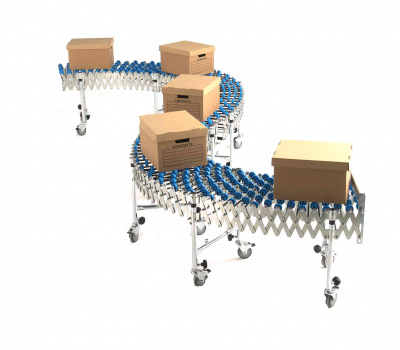 Skatewheel is made with steel or plastic skatewheels mounted on axles to convey product. 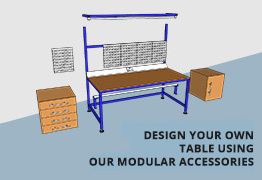 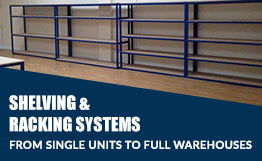 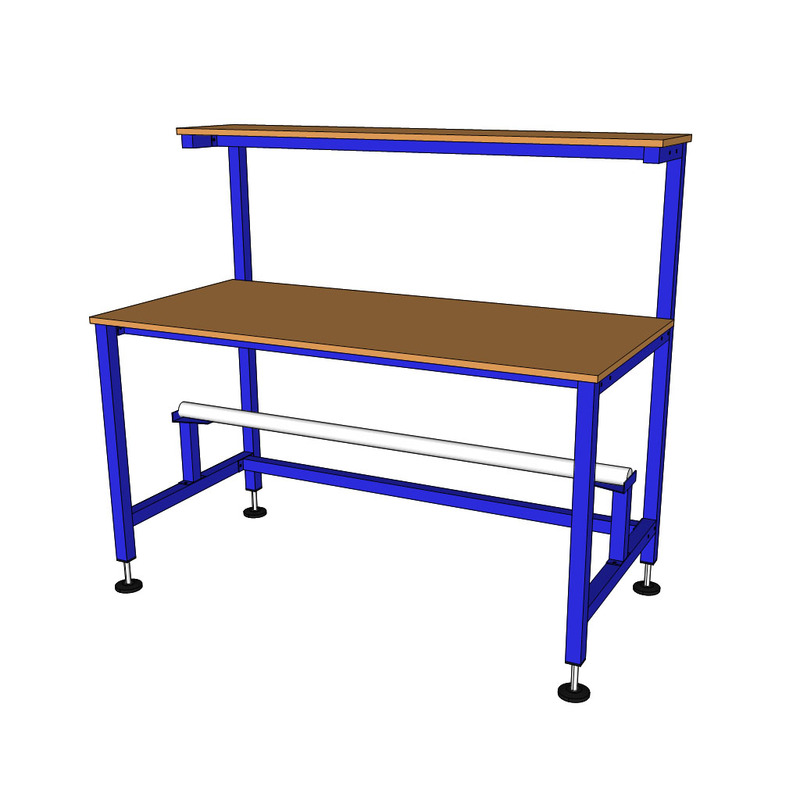 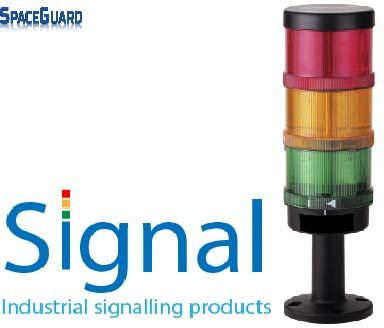 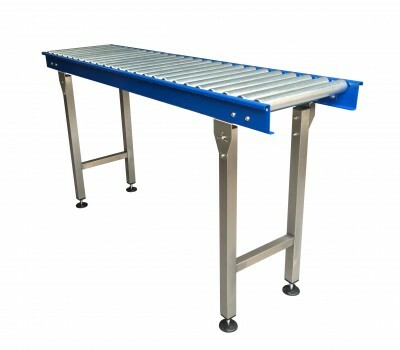 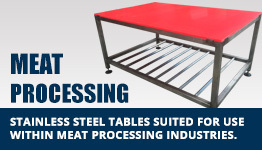 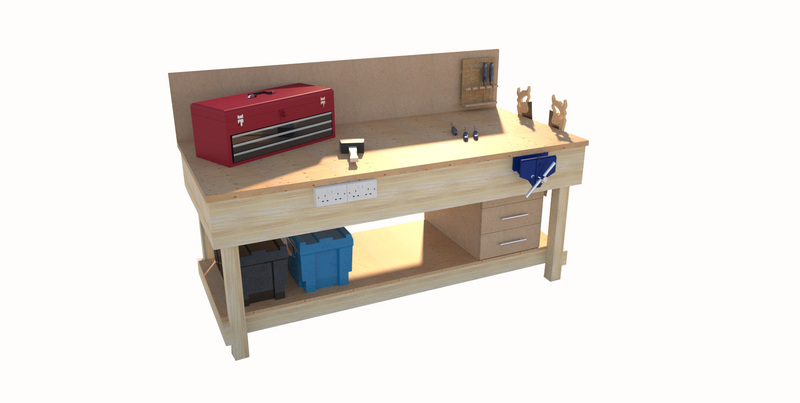 It is frequently used for loading trucks with the conveyor set up on removable stands or supports. 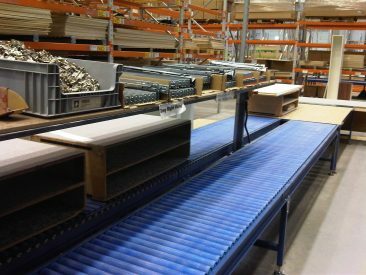 Skatewheel conveyors are good for items with a smooth, flat bottom. 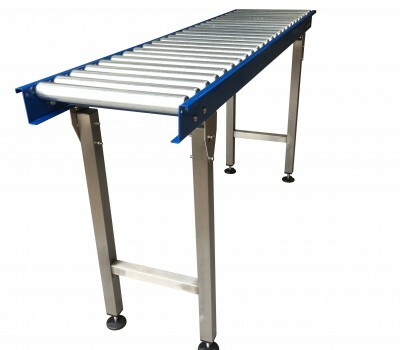 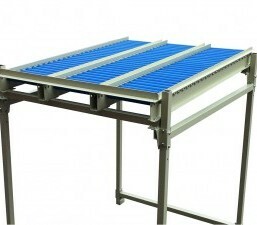 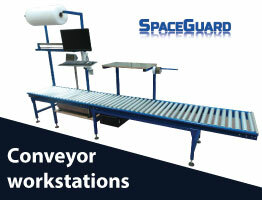 Unlike power conveyor, the load can be wider than your conveyor if it is centered correctly. 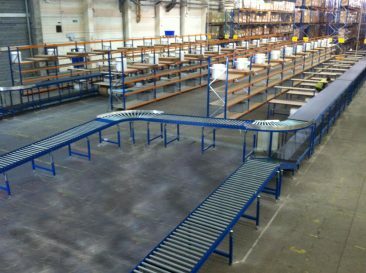 Skate wheel conveyors flow better than roller conveyor. A minimum of ten wheels should be positioned beneath your load at any given time.